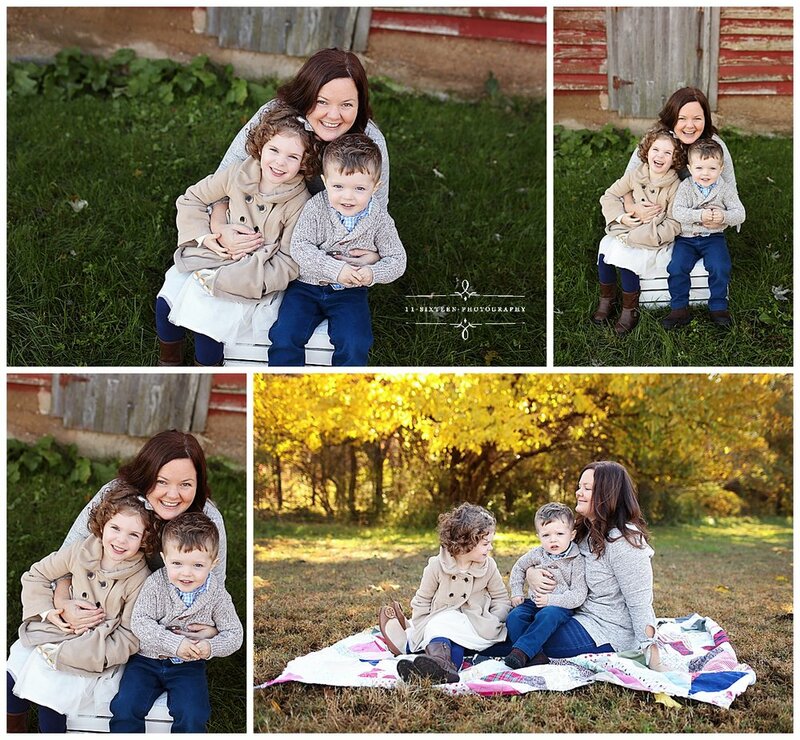 Denise shot this delightful Family Mini Session of the Croxfords in October. I adore the bold Rust, Navy, Red, and Gray color combo against this outdoor backdrop. These handsome siblings look great with the stone backdrop. 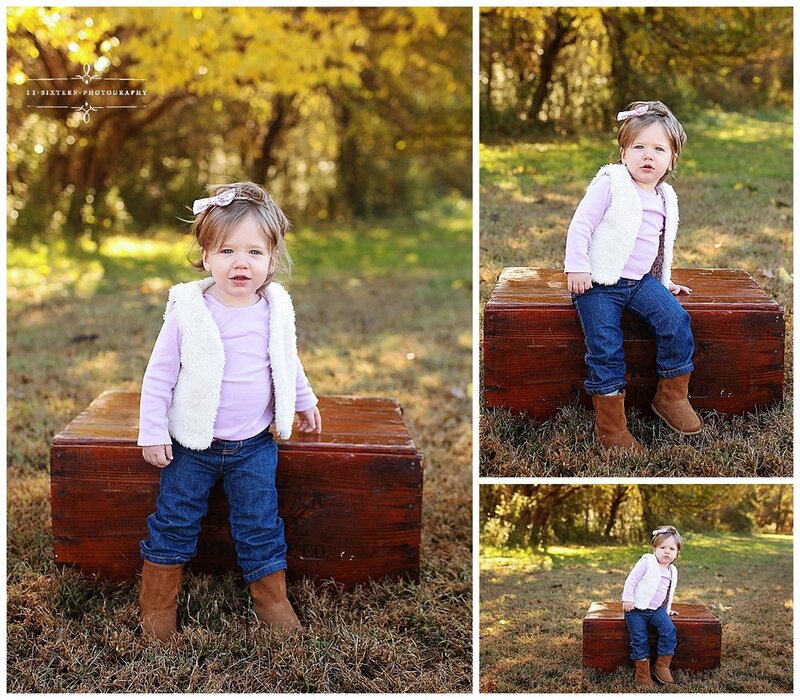 And finally some shots of just Mom. Love the pop of color in her necklace! 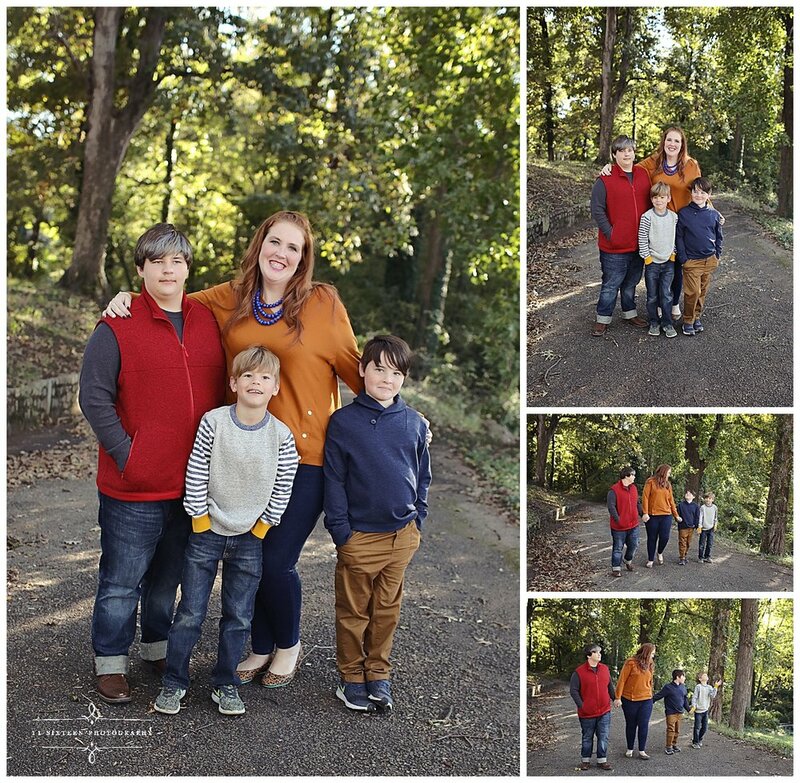 The Swenson Family met up with Denise in October at Dogwood Dell for a beautiful Fall Mini Session! These siblings are so sweet and adorable!